I shook my head from side to side and let out a long-exasperated sigh. And then, breathed in deep. My patience, exhausted; it’d been, one of those days! Greg and I looked at one another and laughed out loud. We love how our kids think! Nothing mischievous in their intent. No ill motives guiding their thoughts. There comments weren’t derived from ill-behaved teenagers trying to get rid of their parents. Instead, they reminded us of a best practice witnessed from their lifelong observation; mom and dad need to date, especially when they get cranky! How about you? Tired? Weary? Feeling disconnected? In our book, What I Wish My Mother Had Told Me about Marriage, we provide ten steps to make your marriage thrive. Dating ranks high on that list. But, not just any ordinary dating; we encourage couples to date with intentionality. 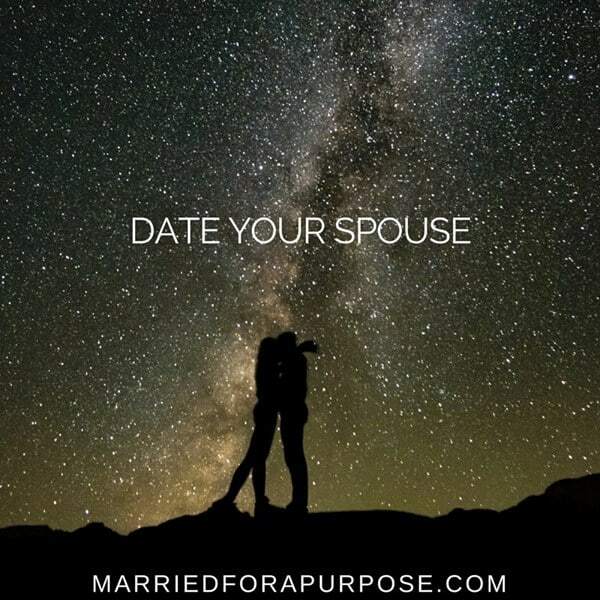 Jesus taught the “Beatitudes”, here’s our thoughts on the “Be Date-atudes” with 5 tips for dating your spouse!